Each child will be encouraged to grow and develop at their own pace. Everyday is varied, stimulating, imaginative and creative but just as importantly, everyday is full of fun and happiness. Each day your child will start the morning with a “free play time, which includes playing with blocks, colouring, cutting and pasting, puzzles and books. Activities offered will vary from day-to-day. We will convey themes and activities via home connection notes attached in students notekeepers. Our staff is suitably qualified and competent, well trained, dedicated and very caring. 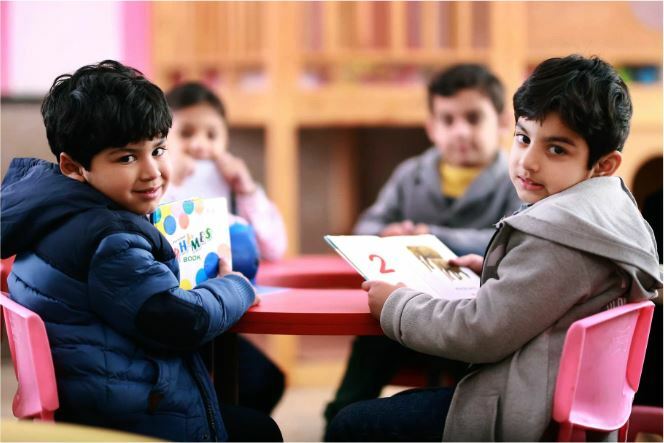 At The Learning Hub each child is treated equally and with respect, as individuals with their own personality. Our staff will listen to your child, recognise and respond to their needs.